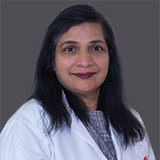 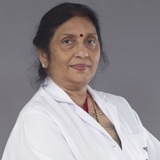 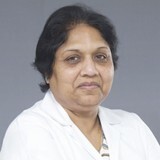 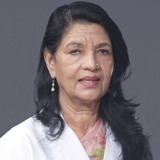 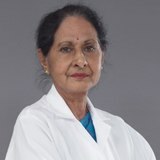 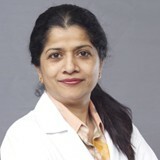 Dr N Selvakumari completed her MBBS and DGO from Madras medical college in India in 1987 & 1991 respectively. 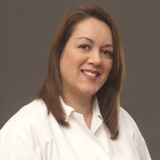 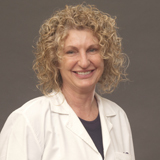 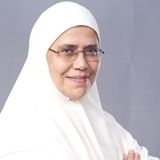 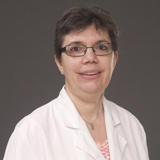 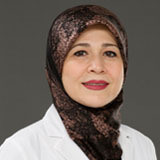 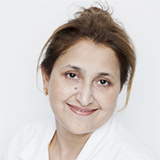 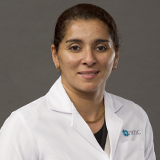 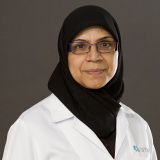 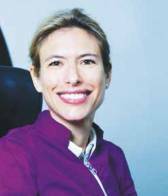 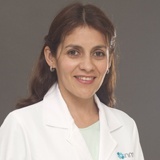 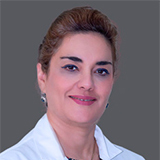 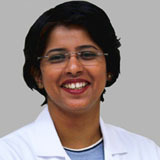 She received her MRCOG from Royal College of Obstetrics and Gynaecology in the UK in 1998. 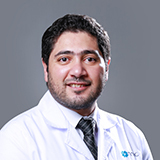 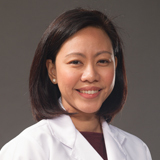 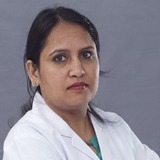 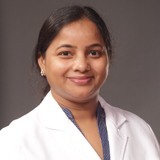 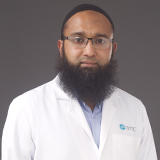 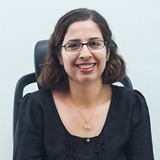 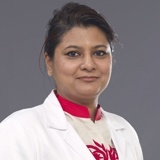 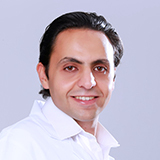 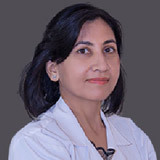 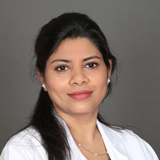 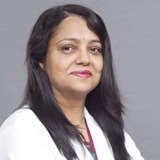 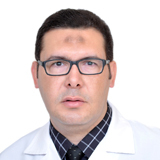 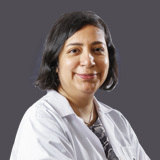 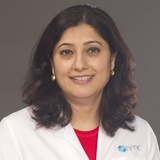 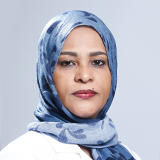 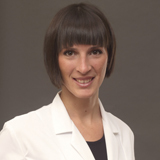 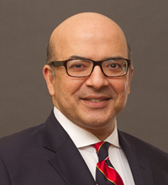 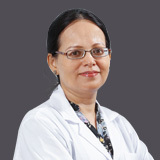 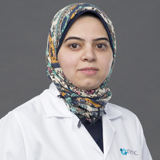 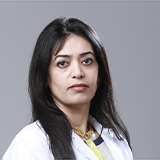 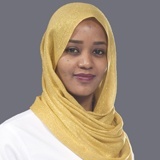 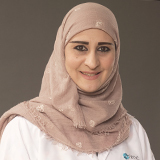 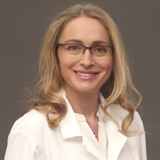 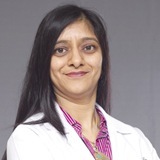 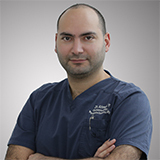 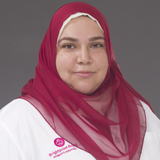 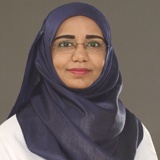 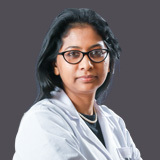 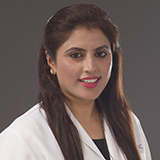 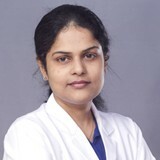 In addition, she also has a Diploma in Obstetric Ultrasound RCOG/RCR in UK and special skills training in IVF from Edinburgh Royal Infirmary Scotland in UK. 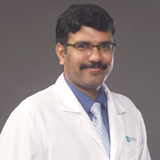 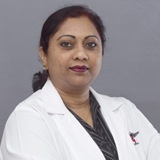 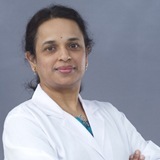 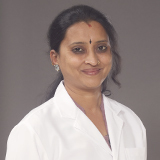 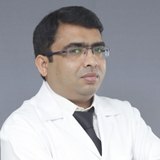 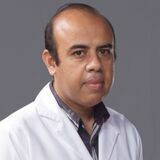 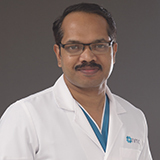 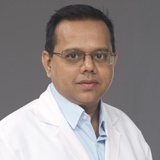 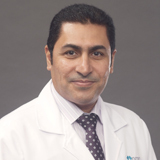 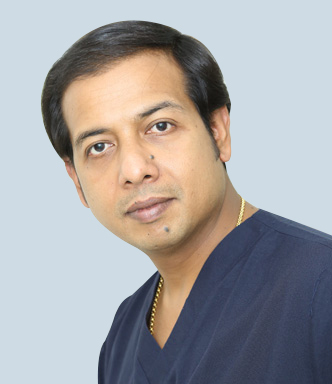 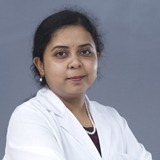 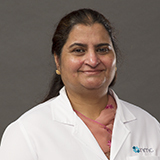 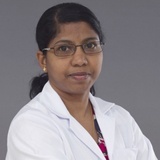 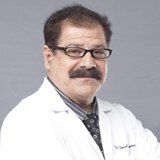 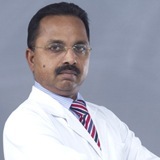 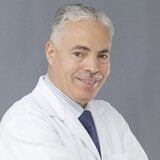 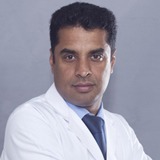 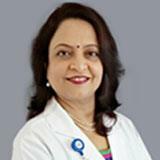 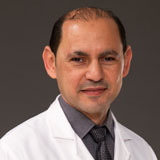 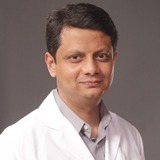 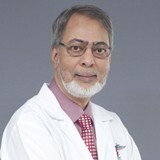 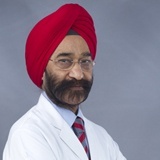 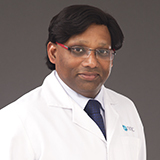 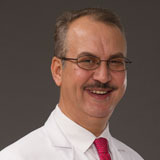 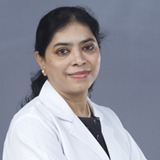 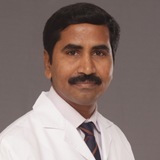 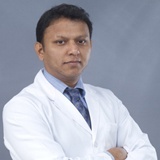 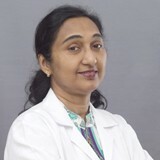 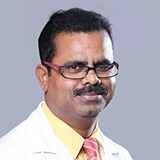 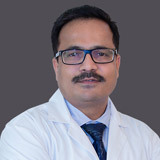 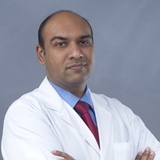 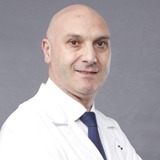 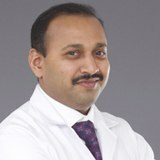 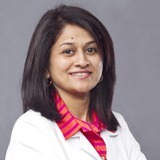 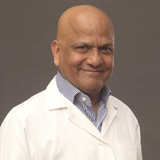 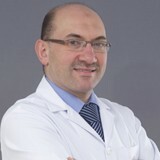 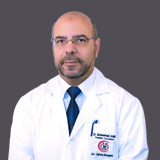 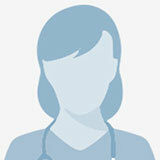 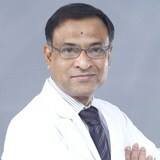 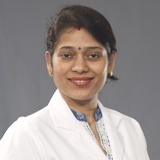 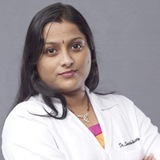 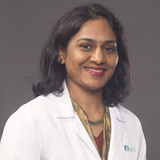 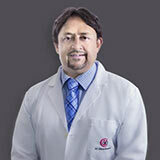 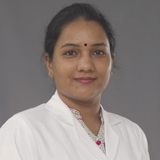 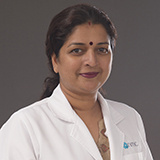 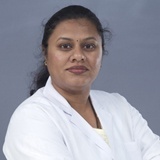 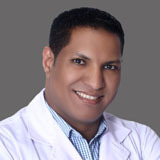 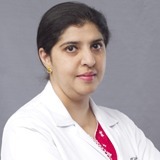 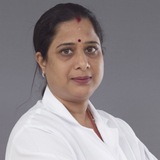 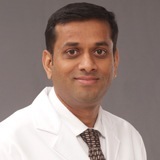 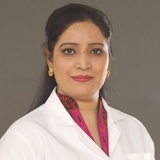 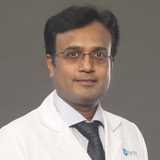 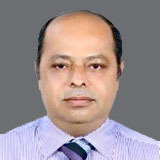 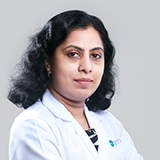 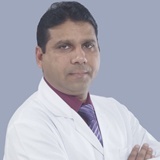 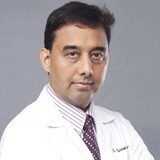 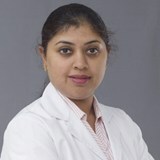 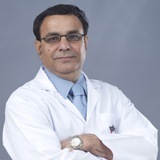 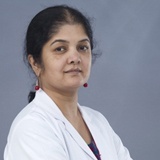 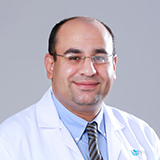 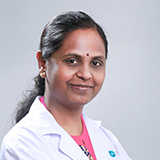 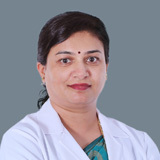 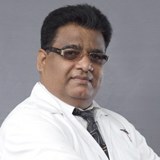 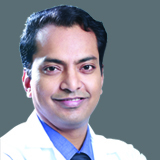 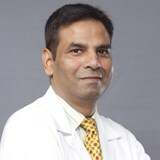 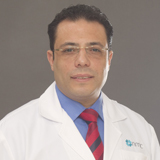 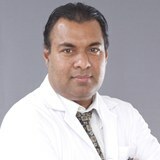 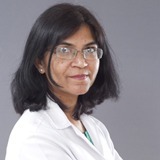 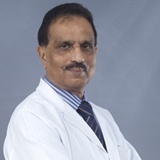 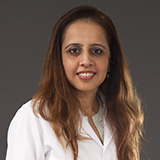 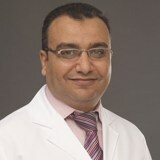 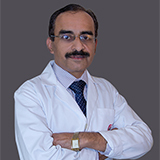 Dr N Selvakumari has 20 years of experience in Obstetrics & Gynaecology. 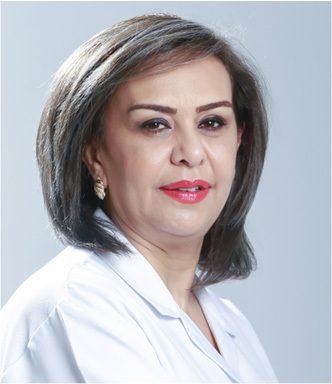 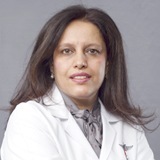 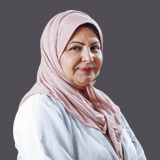 She worked as a Consultant Obstetrician and Gynaecology in Royal Oldham Hospital with special interest in Early Pregnancy and General Gynaecology. 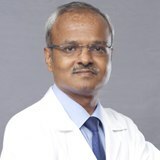 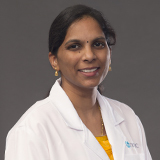 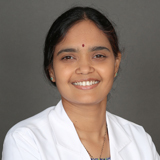 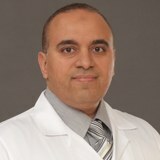 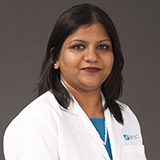 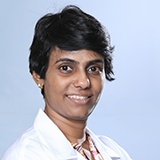 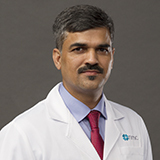 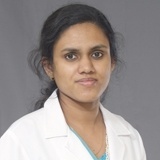 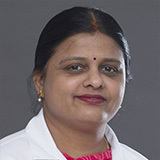 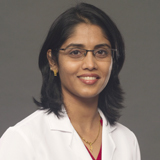 Dr N Selvakumari published an article in the British Medical Journal on Gastric cancer and pregnancy. 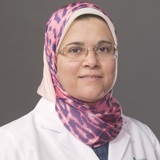 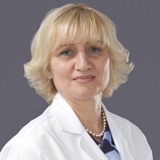 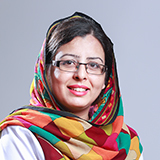 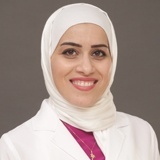 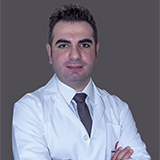 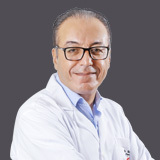 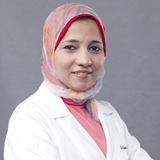 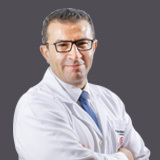 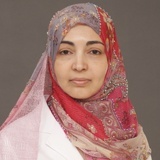 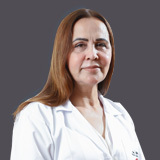 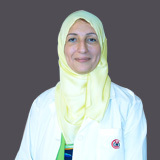 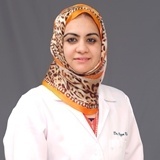 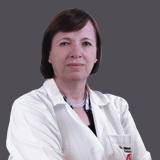 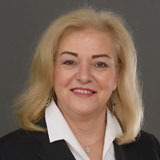 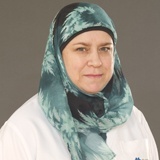 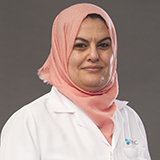 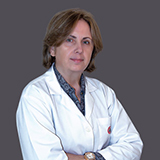 She has presented in conferences in FOGSI & British Feto maternal medicine where she presented topics on Management of small of date babies and Management of pregnancy with Liver disease respectively. 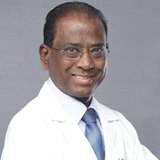 Dr N Selvakumari speaks in English, Tamil & Telugu.